Did you know that over 70% of our calls are requests for medical assistance? 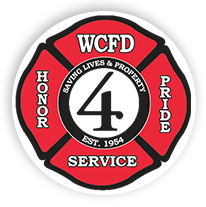 More and more, your neighborhood firefighters are the first to respond to a medical emergency. That’s why all of our career firefighters have at least a basic Emergency Medical Technician certification. These skills are continuously enhanced by continuing education and training, and all of this is done to provide you with quick and effective emergency response. Why do fire engines go to medical calls? 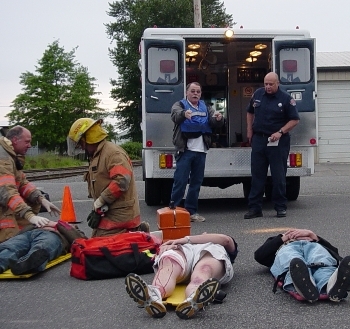 All NWFR firefighters are medically trained to provide basic life support. Therefore, a fire engine transporting firefighters is often the fastest type of medical response available. Why might more than one ambulance respond to a medical call? When an individual calls 9-1-1, dispatchers may alert career firefighters, volunteer firefighters, and paramedics. Career firefighters may arrive in an ambulance or in an ambulance and a fire engine. Volunteers may respond from nearby stations. 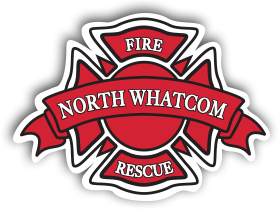 If a patient needs advanced life support, paramedics may arrive in a Whatcom Medic One ambulance to provide ALS care. Depending on the severity of the incident, up to three ambulances may be dispatched to a medical call to ensure a rapid response. Why might a fire engine and an ambulance go to a medical call?